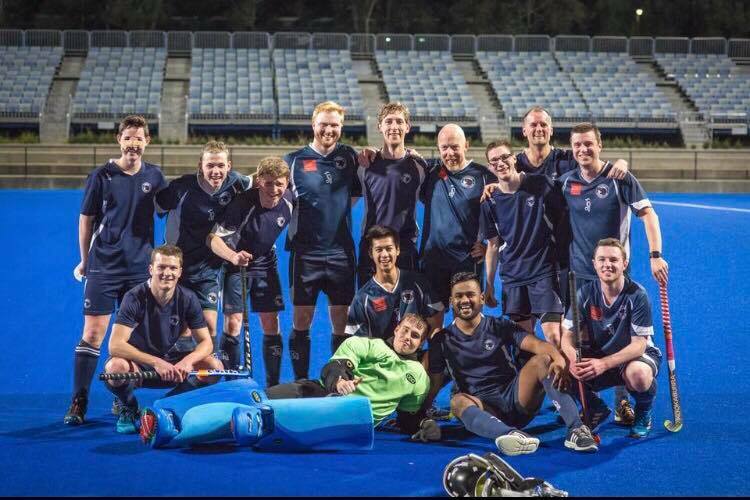 The Waverley men’s unit welcomes all players, old and new, to commence 2019 training on Wednesday February 20 at 8pm. Sessions will run every Wednesday from 8.00-10.00. All Penant and Metro players and encourage to come down. There are several practice games lined up for March so please get down to book your spot in the team you’re aiming for.